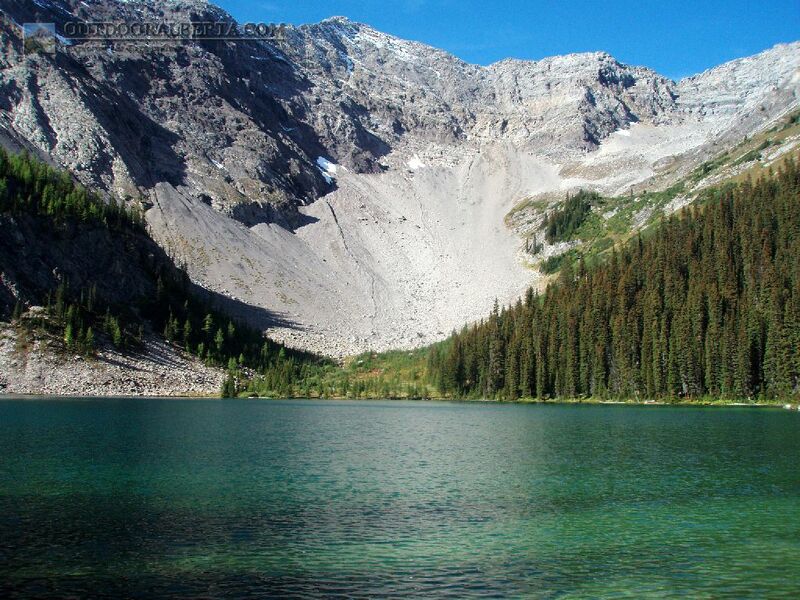 Mystic Lake is one of those gem lakes located just off the Mystic Pass Trail in Banff National Park. The shore varies from shallow to deep off the rocks to your left. The clear waters allow for sight fishing and a backcountry campground is located nearby. 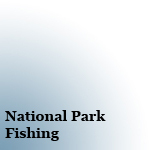 Mystic Lake offers the ideal native species fishing experience. The Cutthroat Trout in this lake were pretty aggressive and I was able to catch just as many as the Bull Trout. 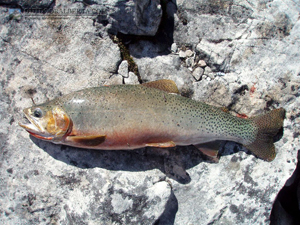 Most Cutties were in the 15-16" size with one caught at 17". The Cutthroat I did catch were out of the deeper waters off the rocks. The Bull Trout in Mystic Lake were just as long as the Cutthroat reaching lengths of 17" with most being in the 15 to16" size. These fish I was catching in the shallower closer to shore waters near the rocks. 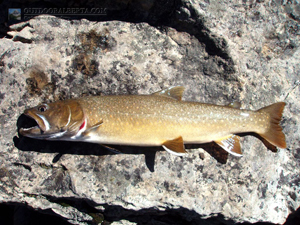 Please note it is illegal to keep Bull Trout within Alberta. The Bull Trout here seem to behave better out of the water than other trout and take off as soon as they get back in which makes their release easy.